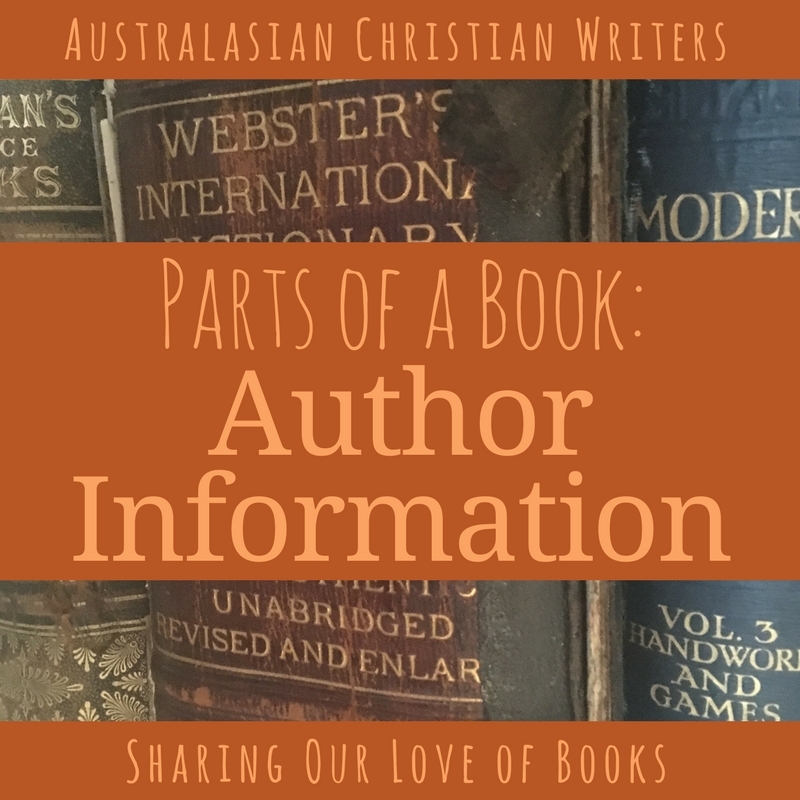 Last week I discussed the elements which must be included in the front matter of a book, whether a paperback or an ebook, trade published or self published. Older books (from the pre-ebook era) often included these as front matter. Newer books and ebooks are more likely to include these as back matter. Why? Because there are differences between how ebooks are formatted compared to paper books. Most ebooks start directly at Chapter One, which means the reader won’t even see most of the front matter. There is limited use in including Endorsements or other sales material at the beginning of an ebook, as the casual reader won’t see them. Someone who wants to look has to go back to the Kindle table of contents, and choose the appropriate section. Choosing Beginning will take you to the beginning of Chapter One (or the Prologue). It is also important to limit the front matter in ebooks. Most online stores allow readers to sample a portion of the book—up to 10 per cent (or more, depending on the retailer). Too much front matter limits the amount of the actual text that will be included in this sample, and that can affect your sales. I remember downloading one Kindle sample which was all front matter, with no actual book content. Did I buy the book? No. I download samples to (wait for it!) sample your writing to see if I want to read your book. If there is no book to read, I’m not going to buy. So while some authors and publishers recommend including these three elements of author information as front matter, I don’t. With a few exceptions. This is your opportunity to address any factual issues in the novel—such as part of the novel being based on your own personal experience. Books that deal with traumatic issues may include contact details for relevant help organisations (e.g a novel about dealing with an unplanned pregnancy may include details for organisations that provide pregnancy support). Some authors include a short list of research books and sources, which always impresses me. Others say this information is available on their website, which is doubly clever—it shows me the author has done their research, and it encourages me to click through, and perhaps sign up for their email list. Authors of historical fiction sometimes introduce deliberate errors to better serve the story they are telling (e.g. they may have moved event by a few weeks or months to better fit the timeline of the novel, or they may change the location of key characters or events). I’m a history buff, and when I find incorrect “facts” in a novel, I always turn to the back to see why the author has made that change. If there is no note, that affects my enjoyment of the novel because it gives me the impression the author hasn’t done their research. I don’t mind deliberate changes to suit the story, but telling me Germany was in the “early days” of World War II in 1942 is guaranteed to annoy me. An introductory Author’s Note is the perfect time to explain these changes … but only if it can be done without spoiling the story. Otherwise, it may be more prudent to add a simple note explaining that certain facts have been changed, and detail the exact changes in the back matter. Historical or fantasy novels often include a family tree to enable the reader to keep the characters straight. Depending on the circumstances, this can be helpful or it can serve as a spoiler. My suggestion would be to include the family tree as it is at the beginning of the novel, not the end. If your character uses unfamiliar vocabulary, then readers will appreciate a glossary explaining the meaning. This could be words from another language (e.g. many Amish novels translate the Deutsch terms used). They could be technical words, or terms which have fallen out of everyday use. Or they could be local idioms that your characters use, but your target reader may not understand (e.g. if you have a book set in Australia or New Zealand). As a guide, if the information is essential or important to enable the reader to understand the novel, include the information in the front matter. Fantasy novels or historical fiction often include a map (I’ve even seen maps in some contemporary novels set outside the USA). This provides readers with a heads-up about the setting, and helps them orient themselves in that unfamiliar location. This is your opportunity to thank the reader for buying and reading the book. It is also the place to thank people who have helped in the writing, editing, and publishing process—your critique partners, beta readers, and editors (if you’re trade published, you can also thank your agent, publisher, and the marketing team). I always read the acknowledgements. As a reader, I often the names of other favourite authors in this section. I’m then more inclined to check out books from the authors whose names I don’t recognise—if I enjoyed this book by Author A, who thanks Authors B and C (who I’ve read and loved), then I think I’m likely to enjoy books by Author D as well. 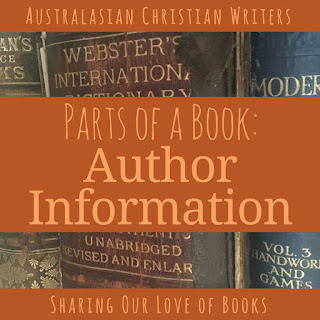 Readers want to know and connect with the author as a person. There should be an About the Author or Author Bio section which gives readers a brief author biography, and displays a professional photograph. It may also include links to the author’s website, and social media sites e.g. Facebook, Twitter, Instagram, and Pinterest. A paper book will have these as written links, but an ebook should have them as hyperlinks so the reader can click through to the website. Hopefully they will then sign up to your email list, or subscribe to your blog. This author information needs to be included in your book no matter whether you write fiction or non-fiction, and whether you are trade published or self-published. I’ll be back next week to talk more about the back matter that always goes at the back. What do you like to see in the front matter? Or the back matter? Iola Goulton is a New Zealand book reviewer, freelance editor, and author, writing contemporary Christian romance with a Kiwi twist. She is a member of the Sisterhood of Unpronounceable Names (Iola is pronounced yo-la, not eye-ola and definitely not Lola). Iola holds a degree in marketing, has a background in human resource consulting, and currently works as a freelance editor. When she’s not working, Iola is usually reading or writing her next book review. 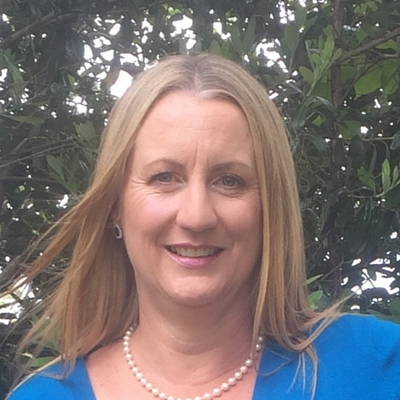 Iola lives in the beautiful Bay of Plenty in New Zealand (not far from Hobbiton) with her husband, two teenagers and one cat. She is currently working on her first novel. Iola, excellent post! Great timing for me to read this because I’m finalising the front and back matter for my upcoming release. We’re including a Family Tree in the front matter of all the Tuscan Legacy books in response to beta reader feedback. I’m creating a glossary of Italian words, and I’m very thankful to have a beta reader who has checked the Italian in all the books in the series.